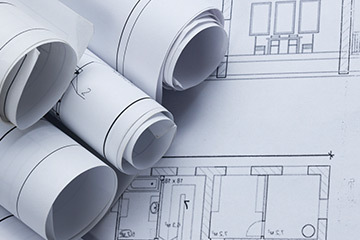 Consultations, site evaluations, bidding, providing subcontractors, design assist, and more. Project management and supervision, buy-out, remodeling, safety inspections, and more. Final certifications, permits, warranties, and more. Ramland Construction builds restaurant, retail, hospitality and commercial environments. We handle every aspect of the construction process from start to finish so our clients can focus on the success of their business endeavors. The lifecycle of a project begins long before the groundbreaking ceremony. By partnering with Ramland Construction early during development, our clients have the opportunity to take advantage of our years of knowledge and experience. Our team approach allows principals to work closely with the most talented architects, engineers, artisans and consultants in Southern California. We are driven to provide value-added solutions for all our projects. 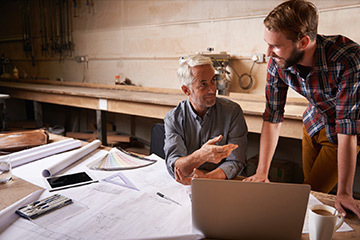 Our experience gives us the unique opportunity to offer services beyond general construction, from entitlement processing to site viability surveys, construction management, and design-build solutions. 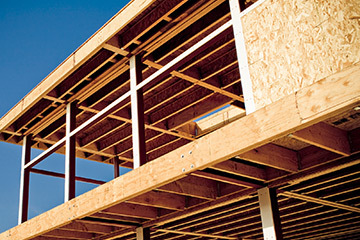 Ramland Construction is here to assist our clients at all stages of creation–from conception to completion.